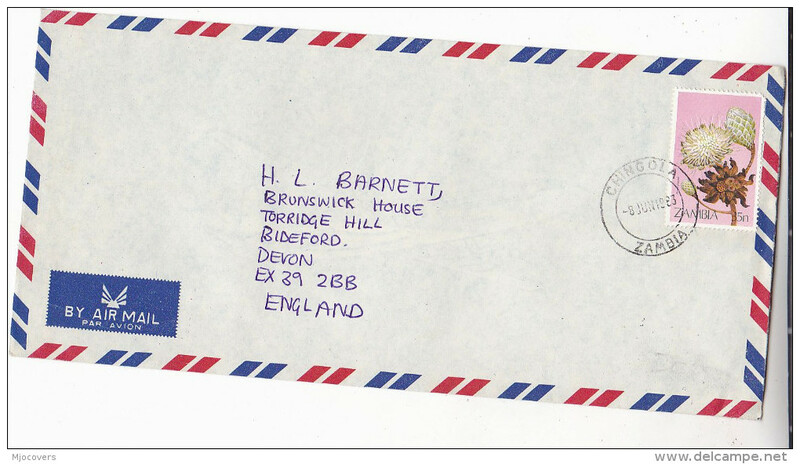 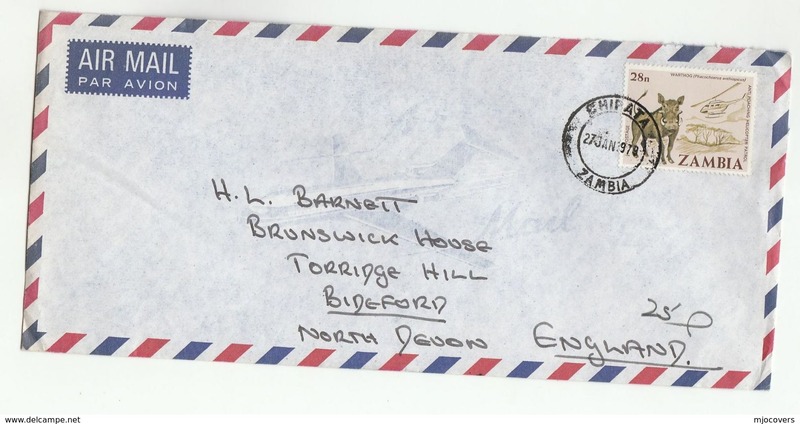 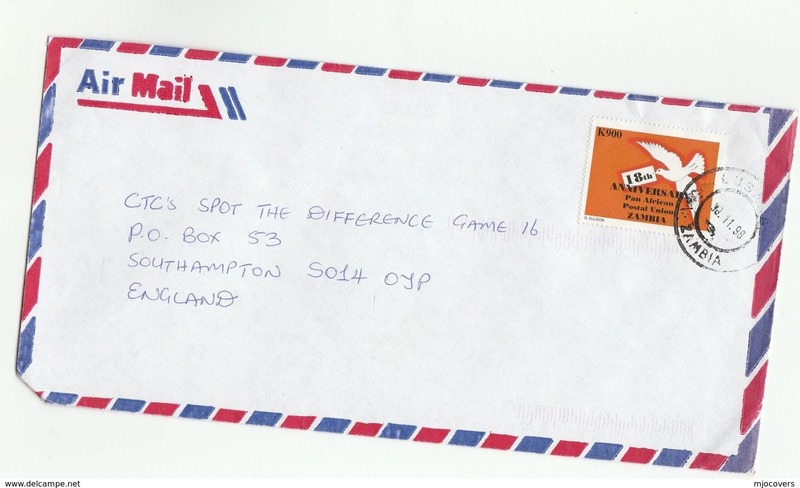 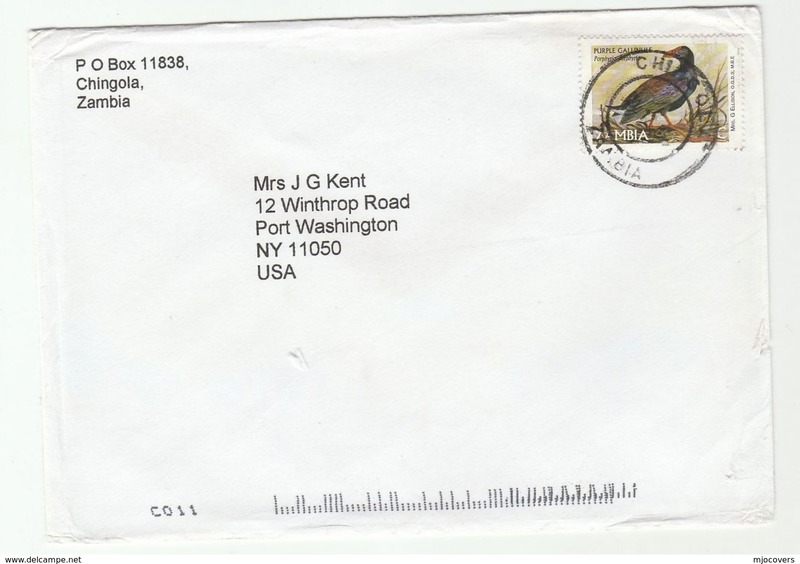 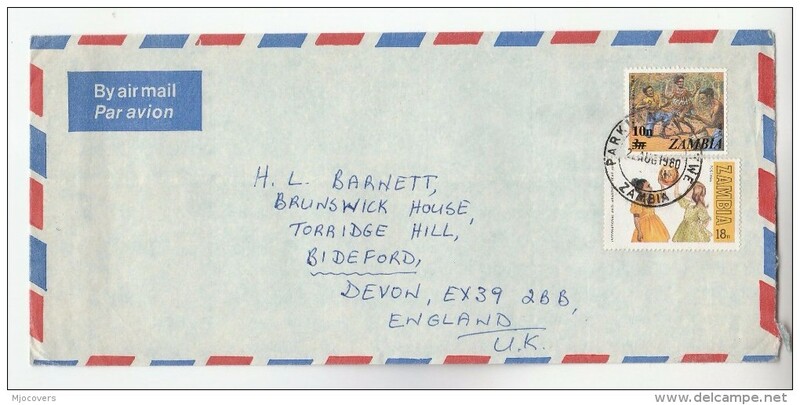 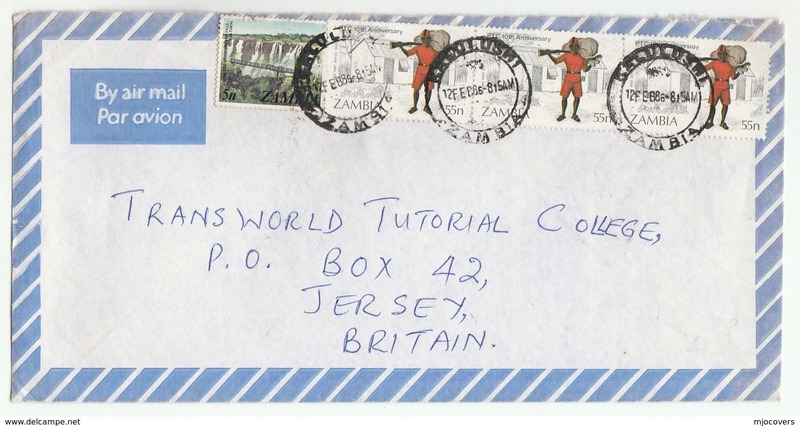 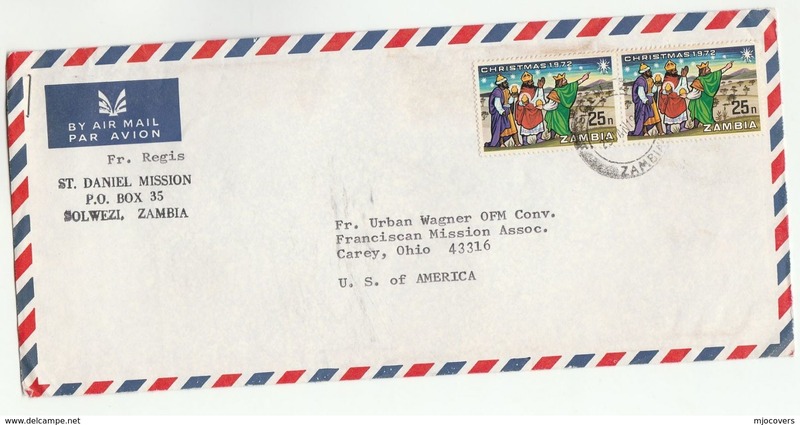 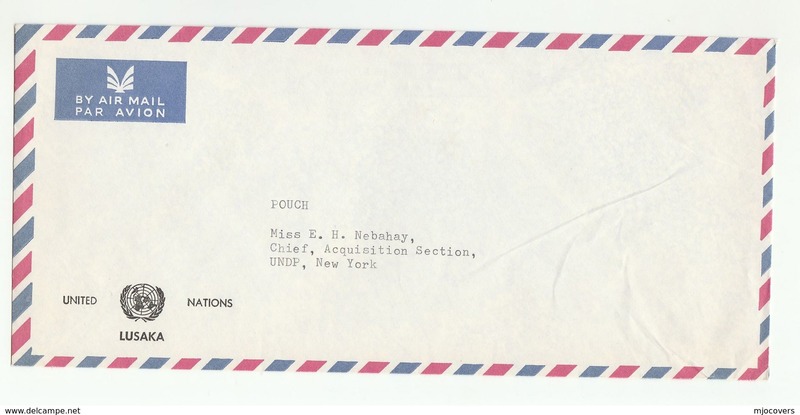 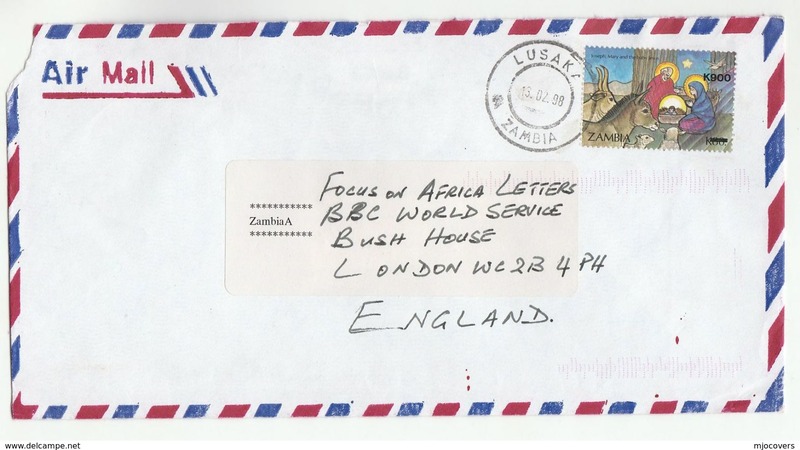 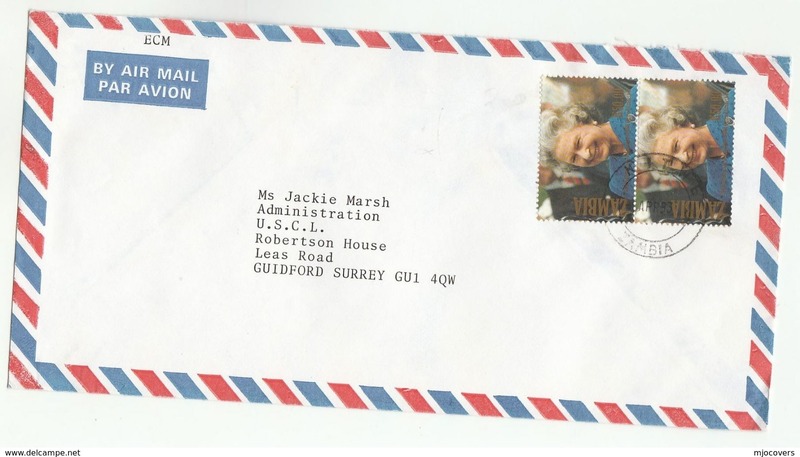 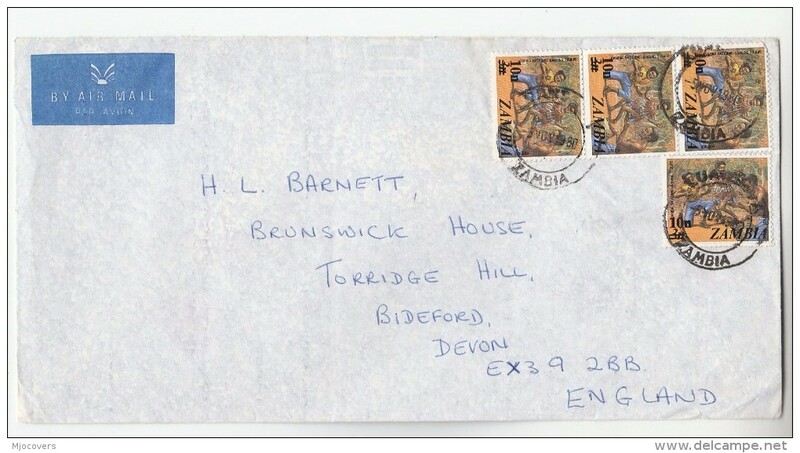 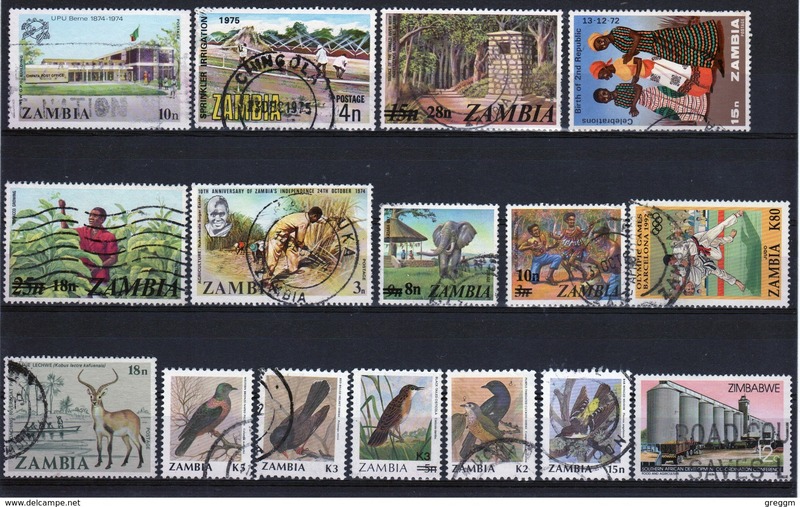 Zambia 1984 Fungi unmounted mint. 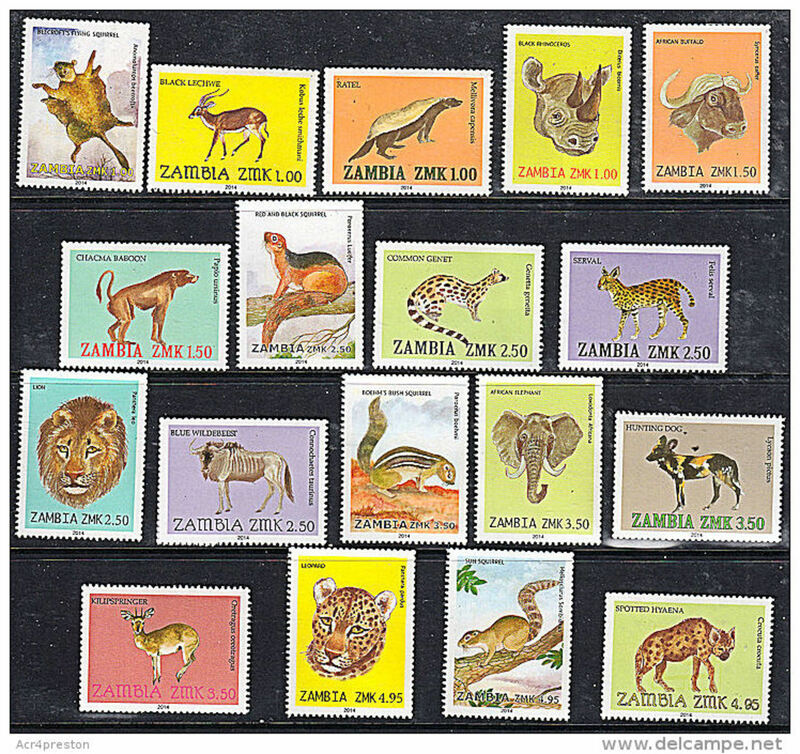 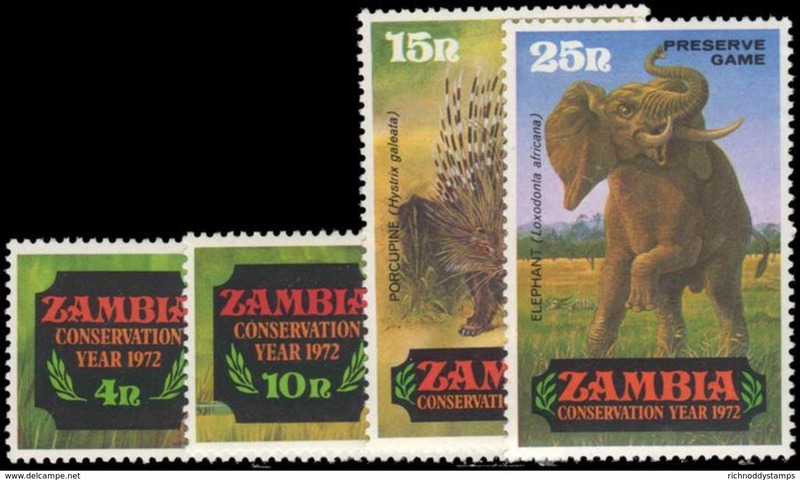 Zambia 1973 Zambian Prehistoric Animals unmounted mint. 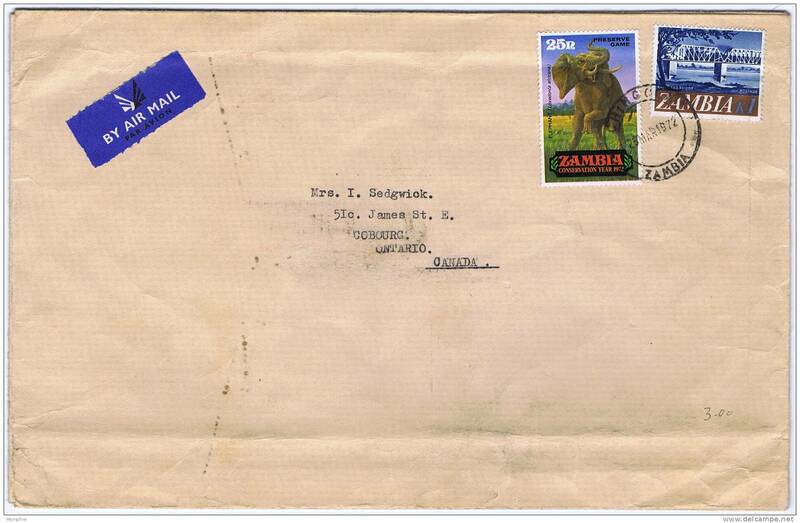 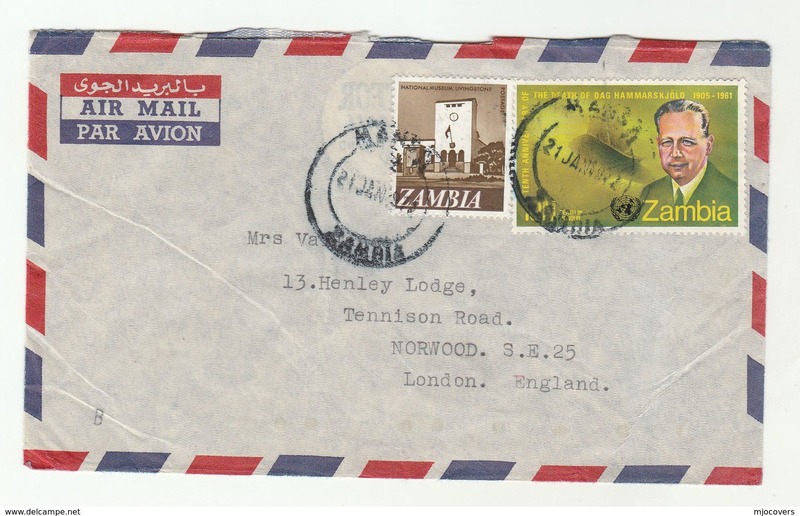 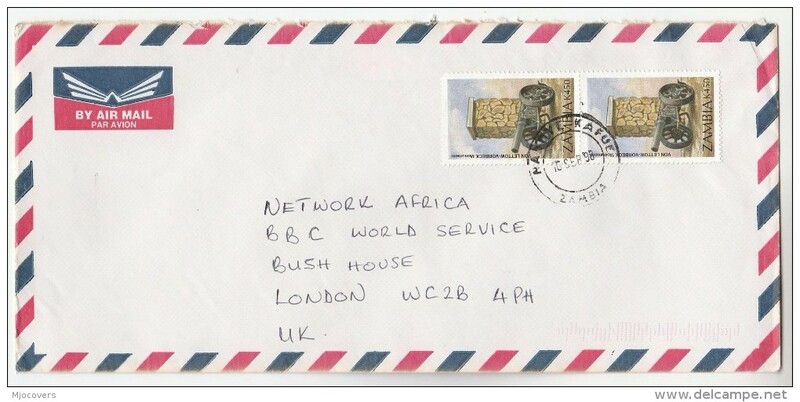 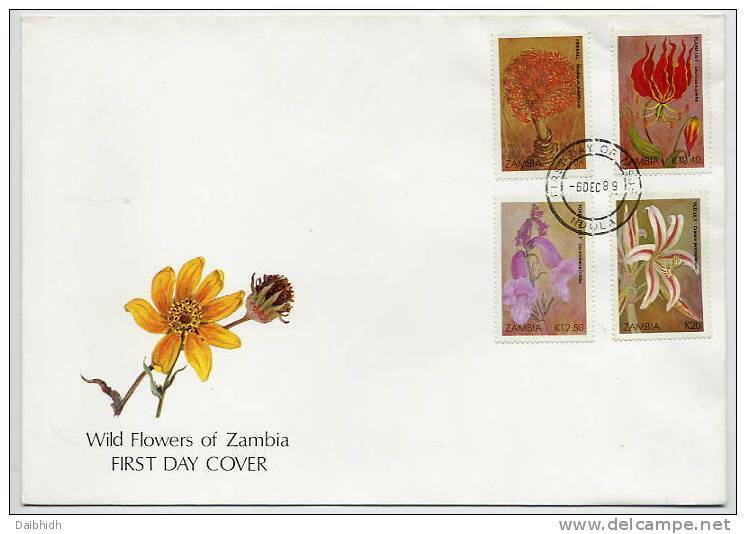 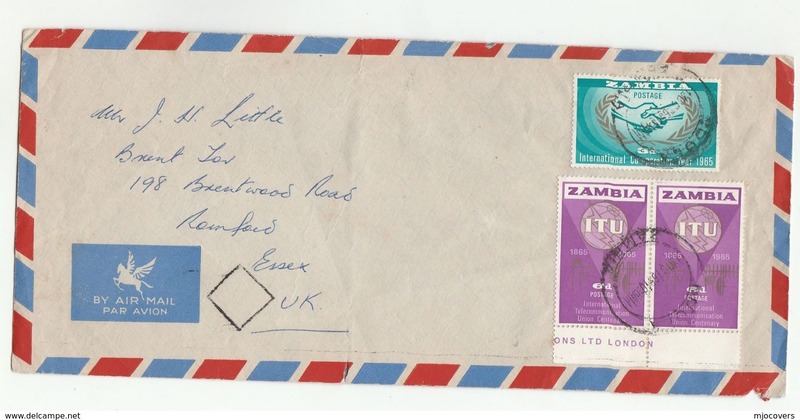 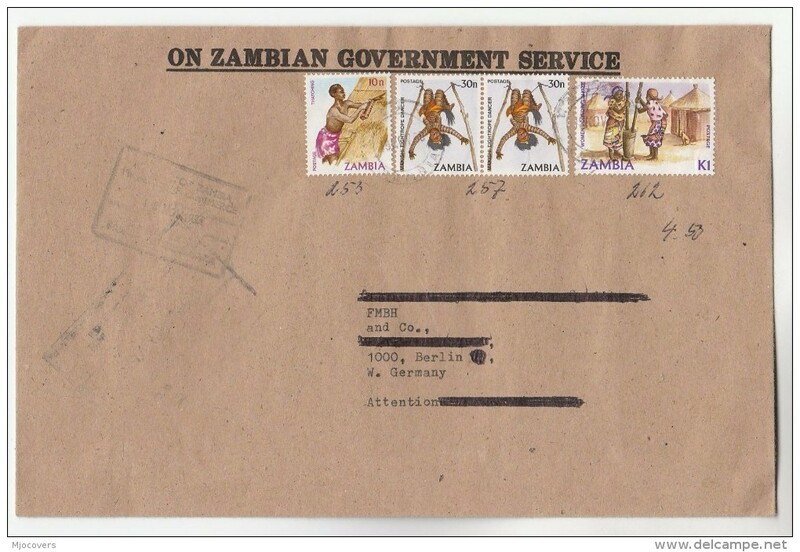 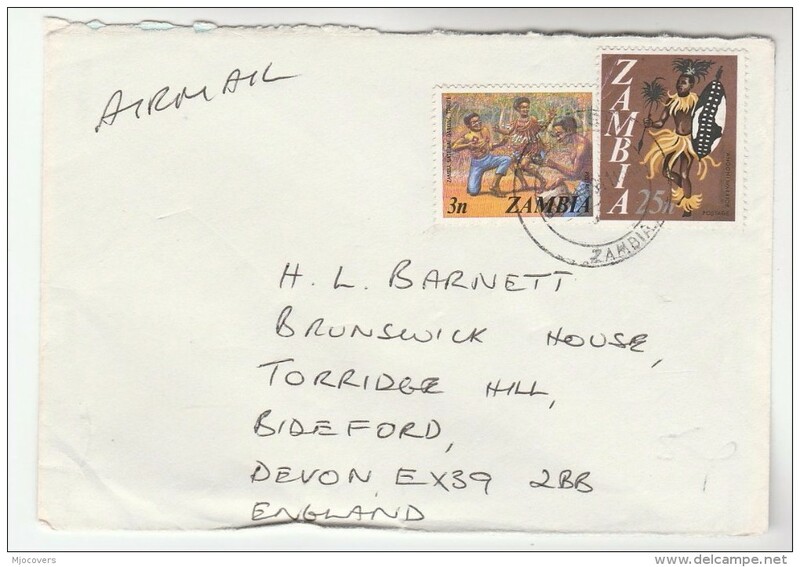 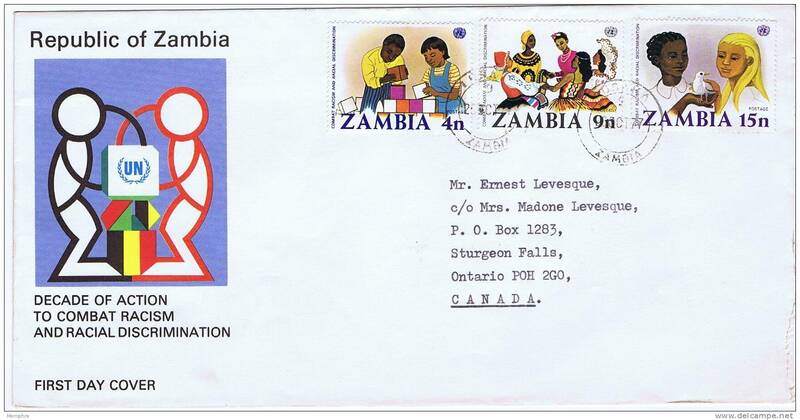 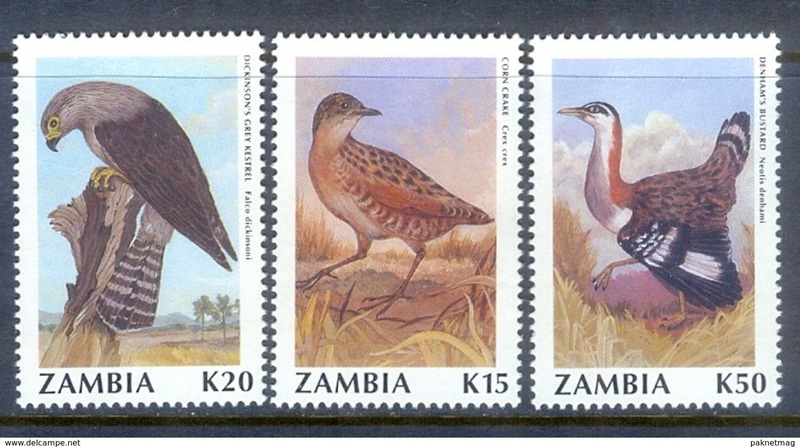 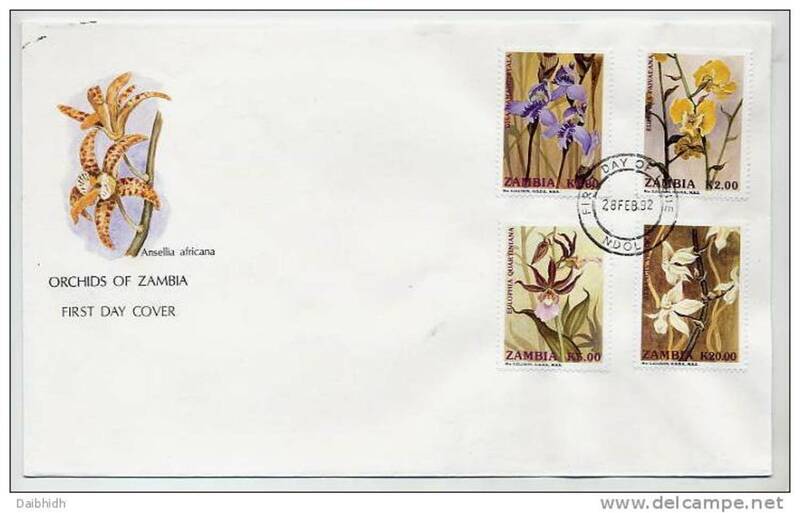 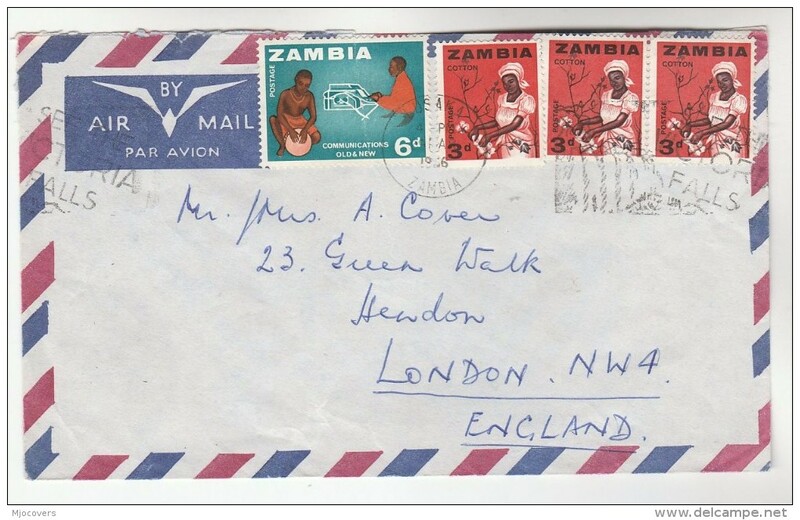 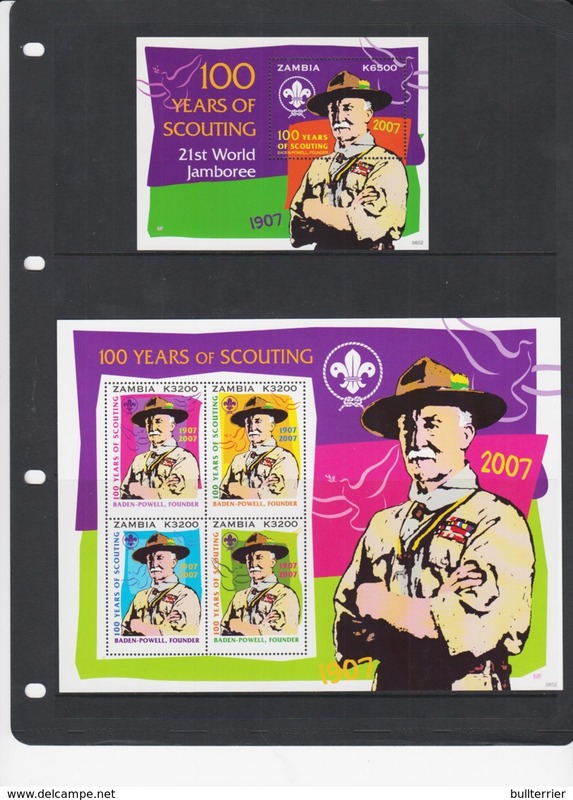 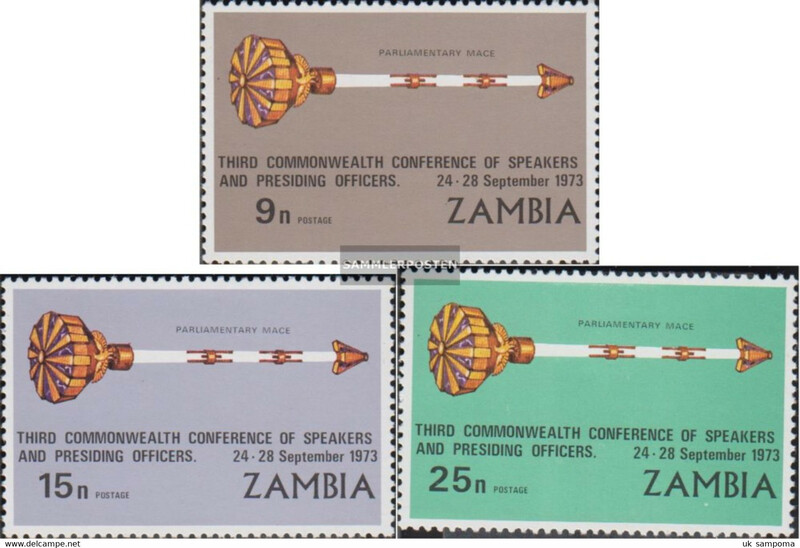 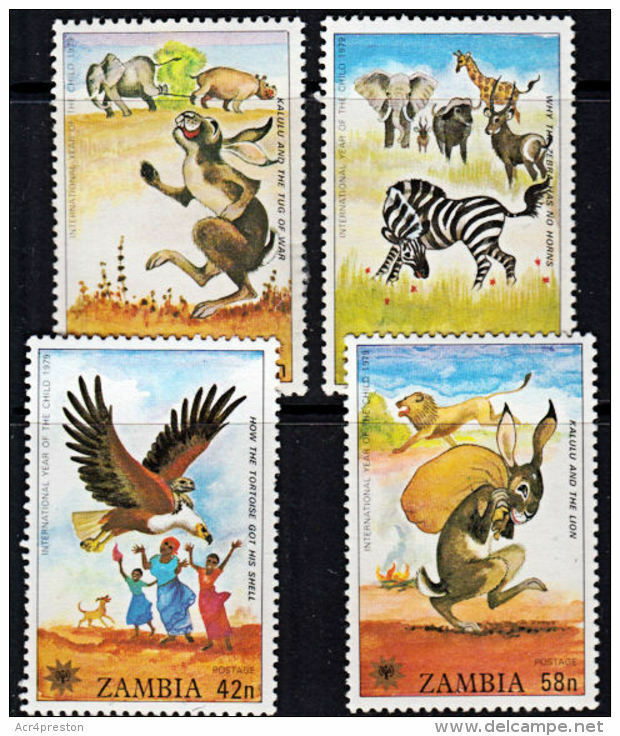 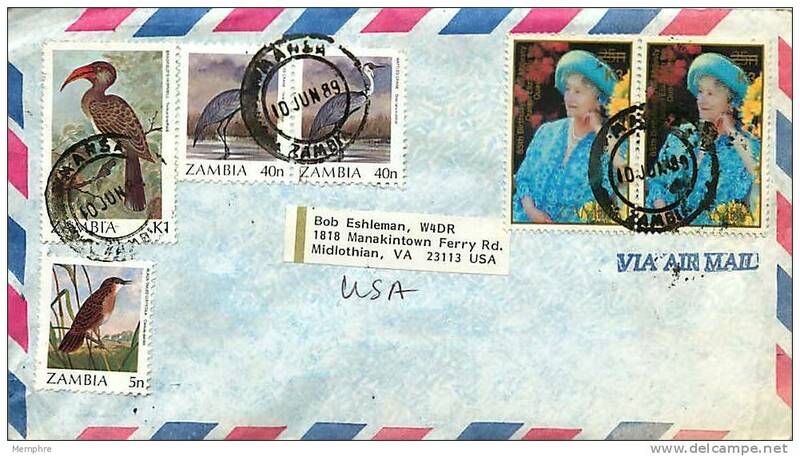 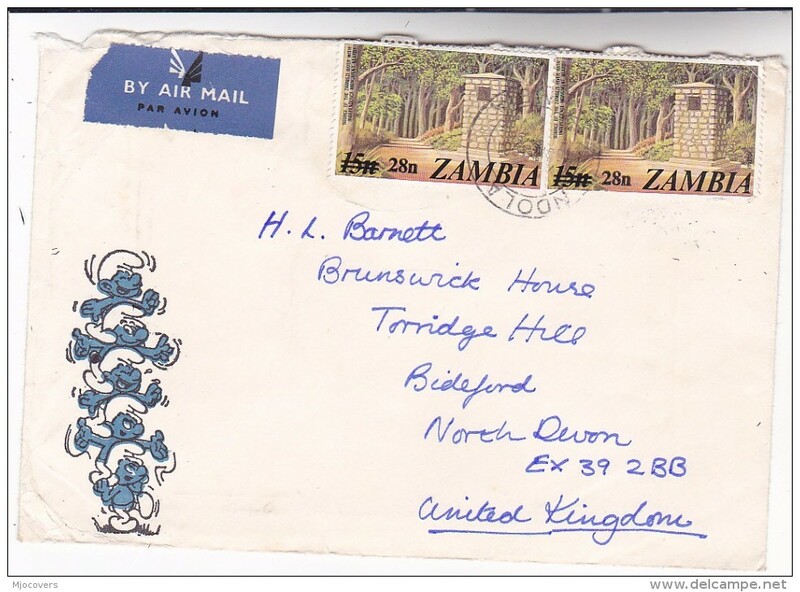 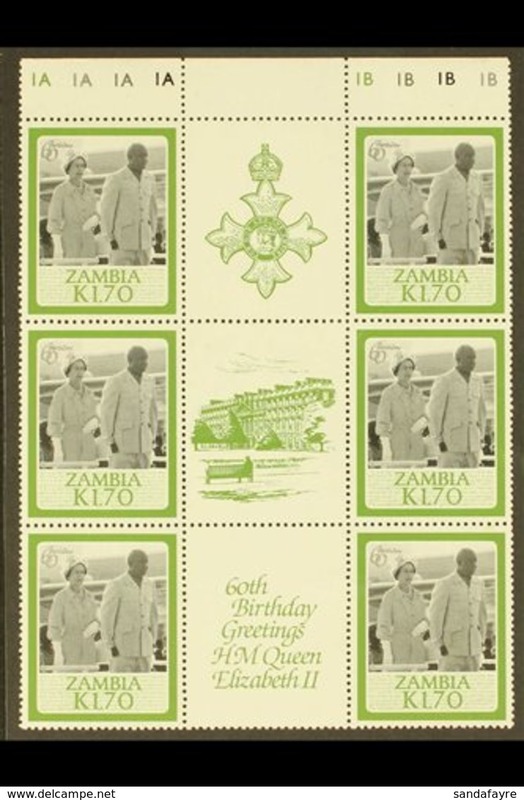 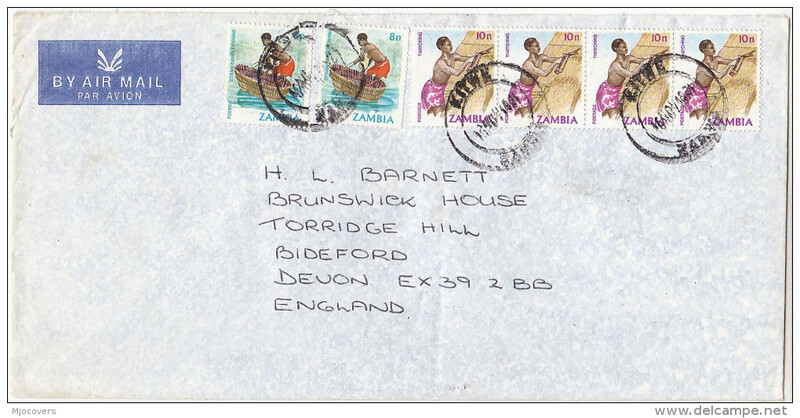 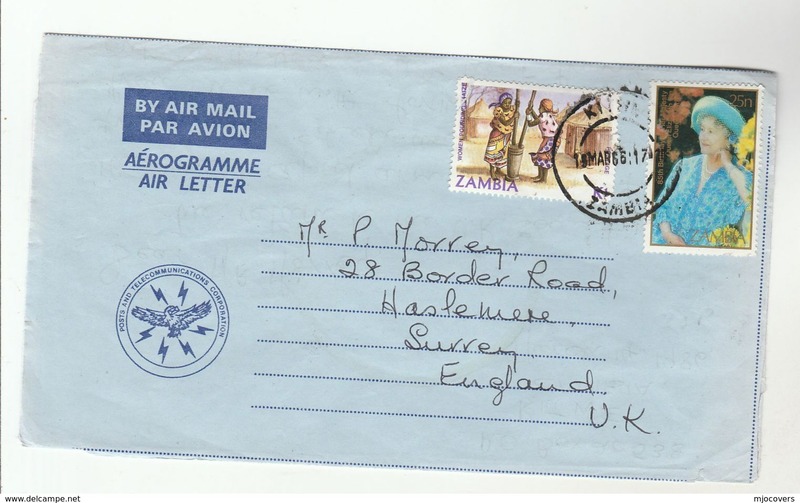 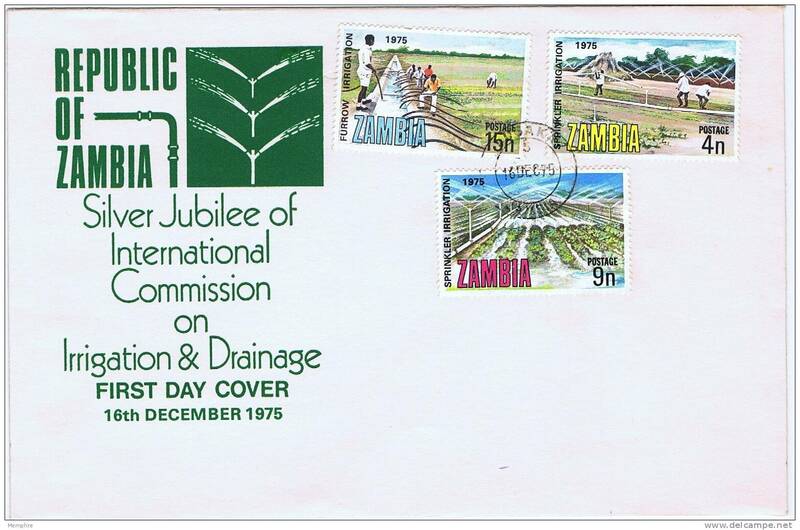 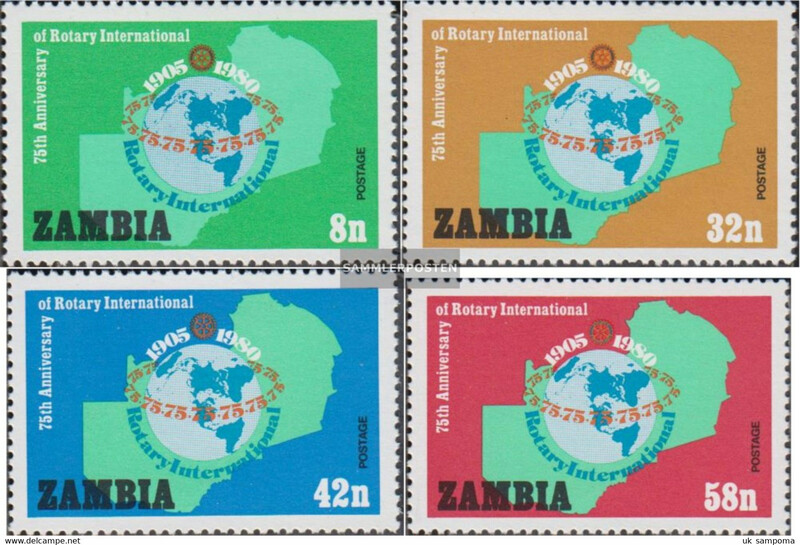 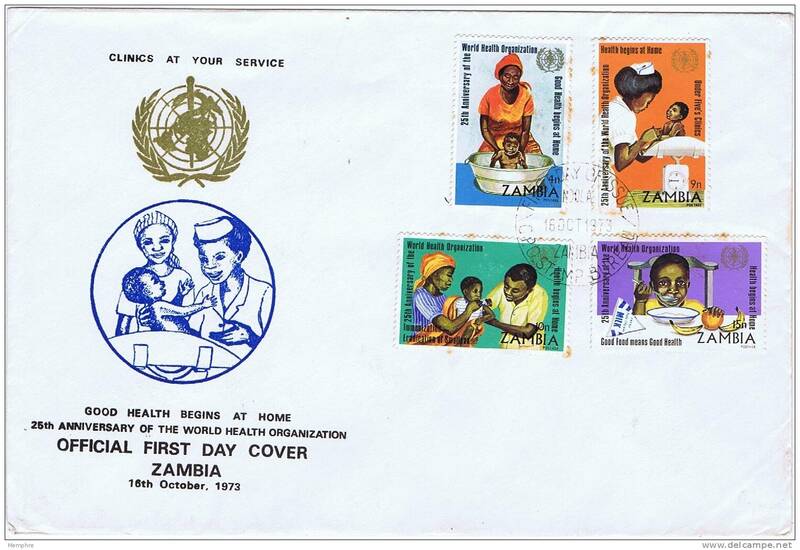 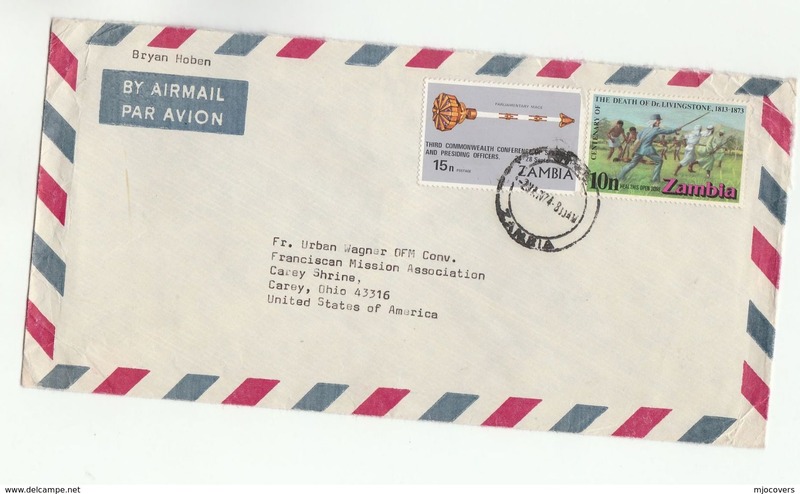 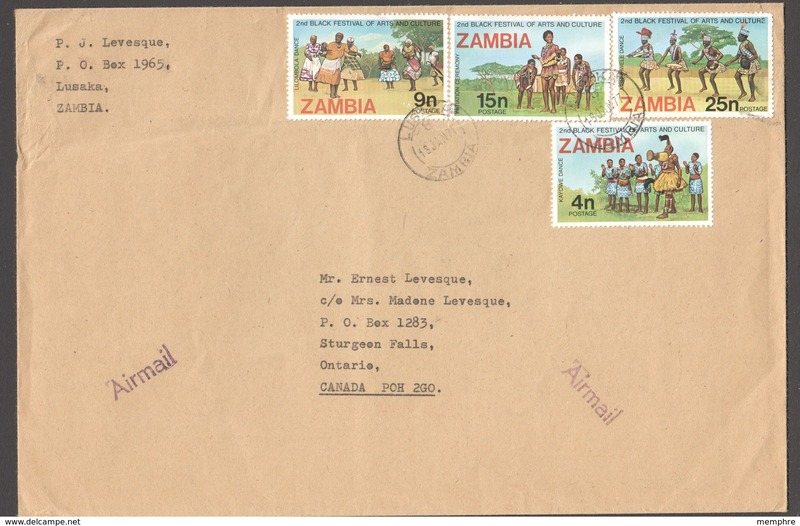 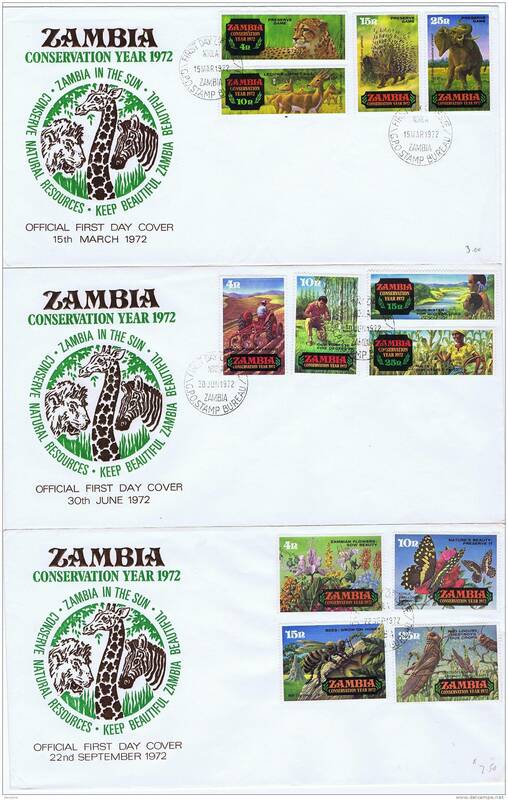 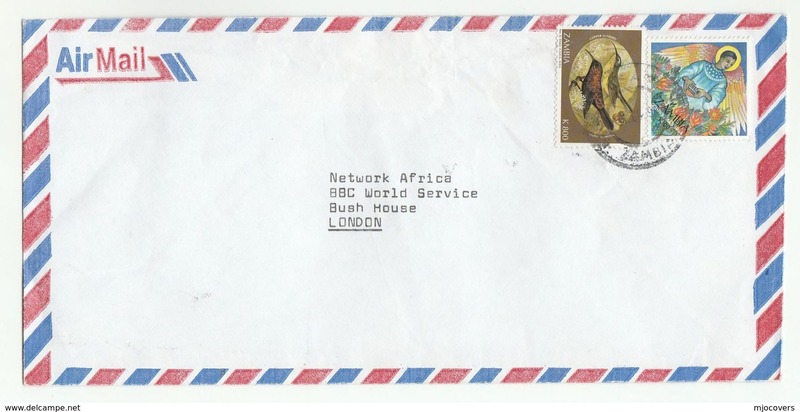 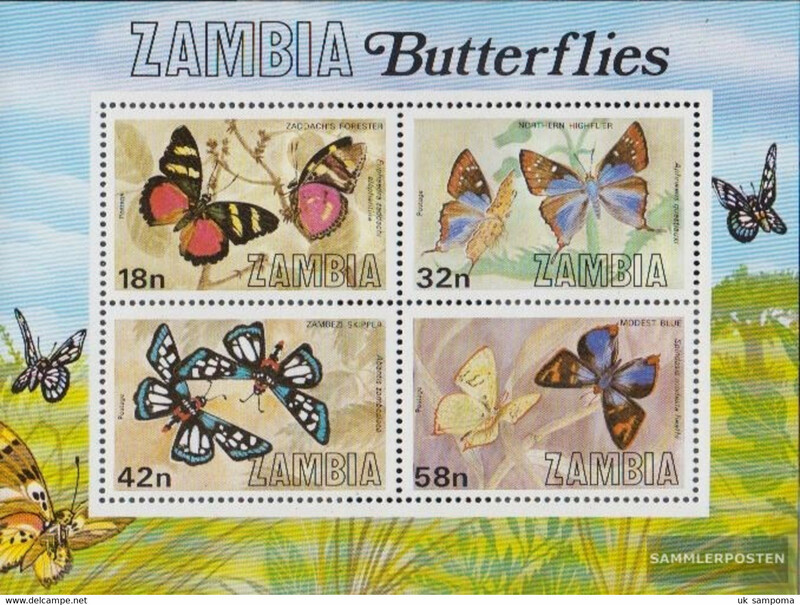 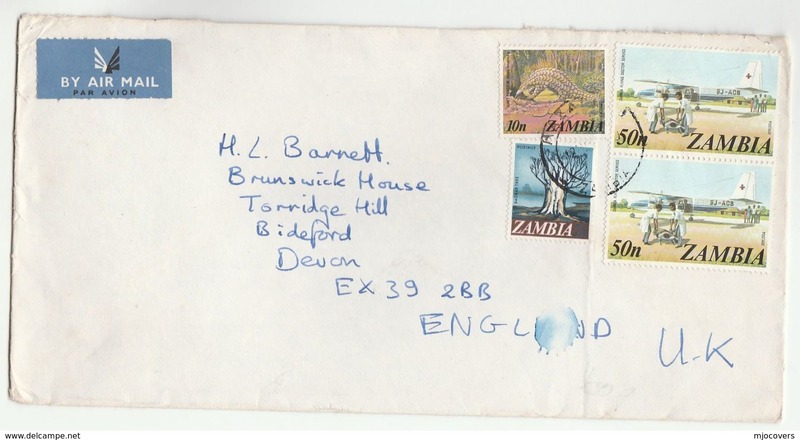 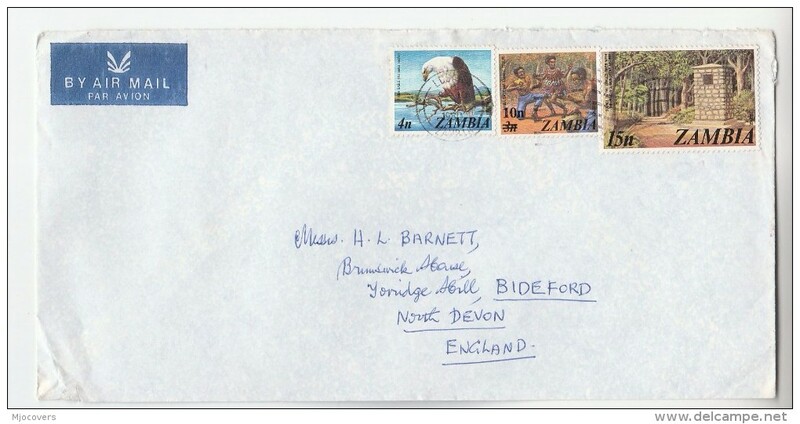 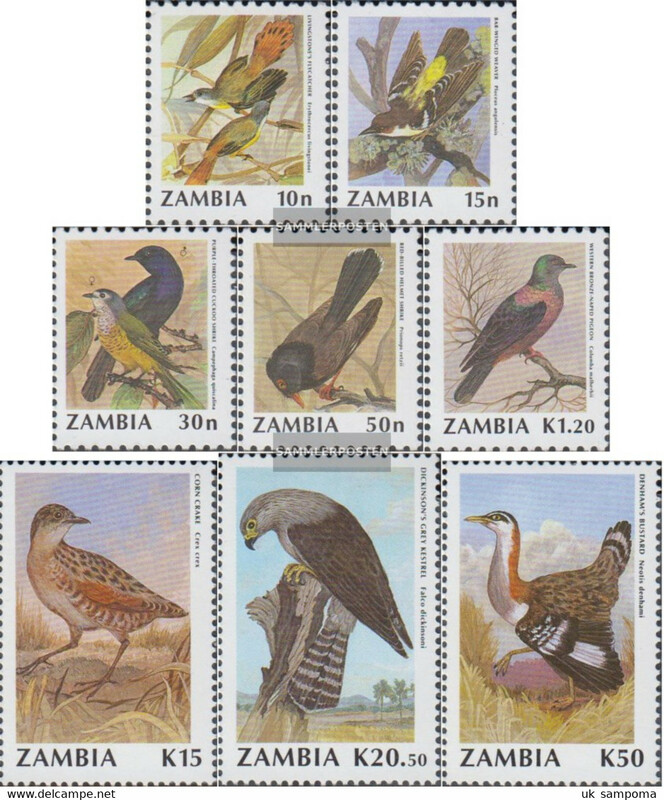 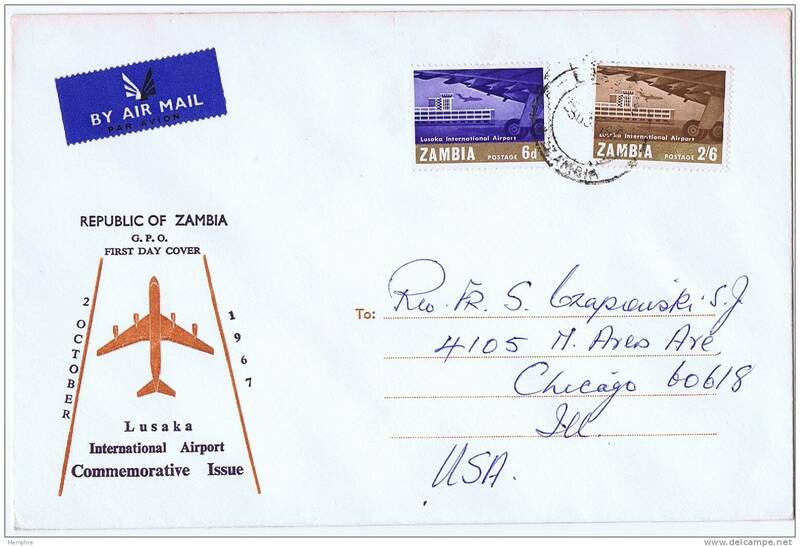 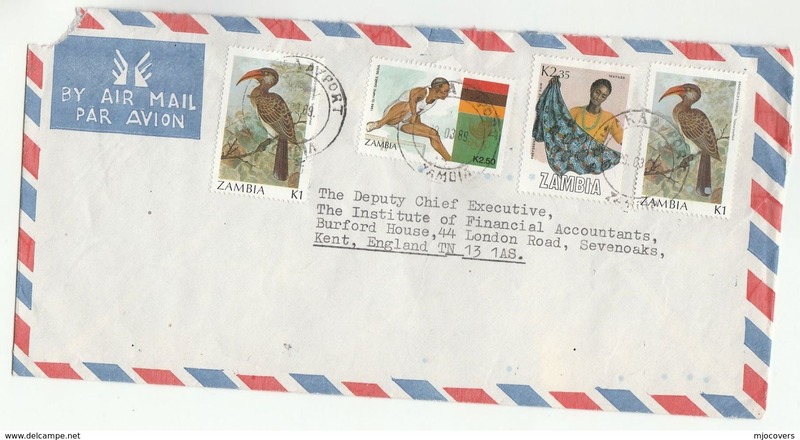 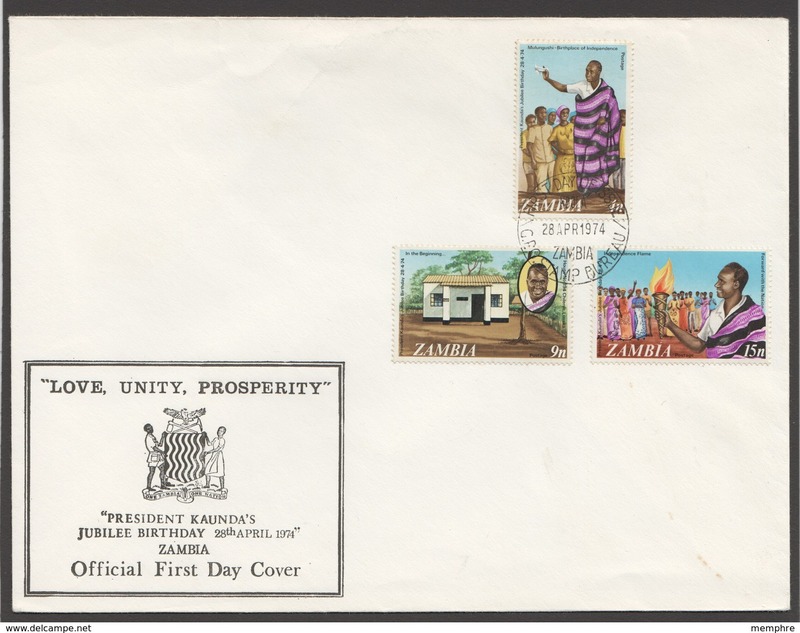 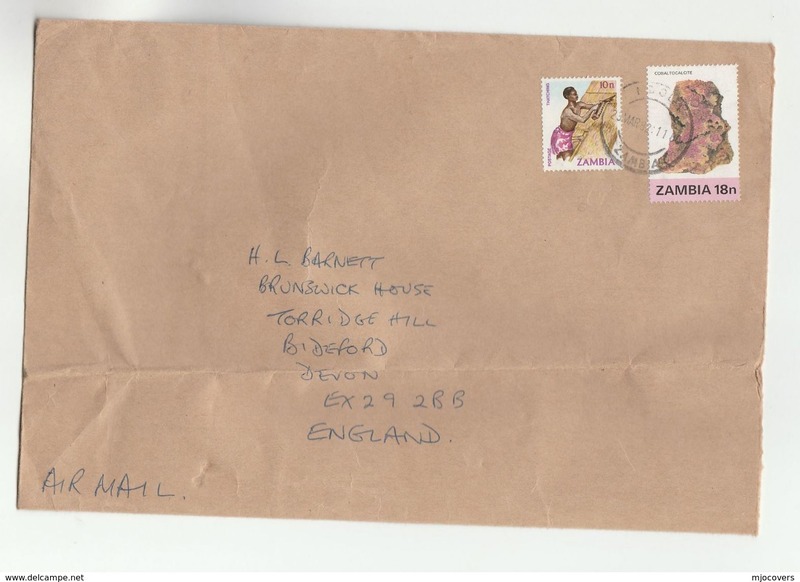 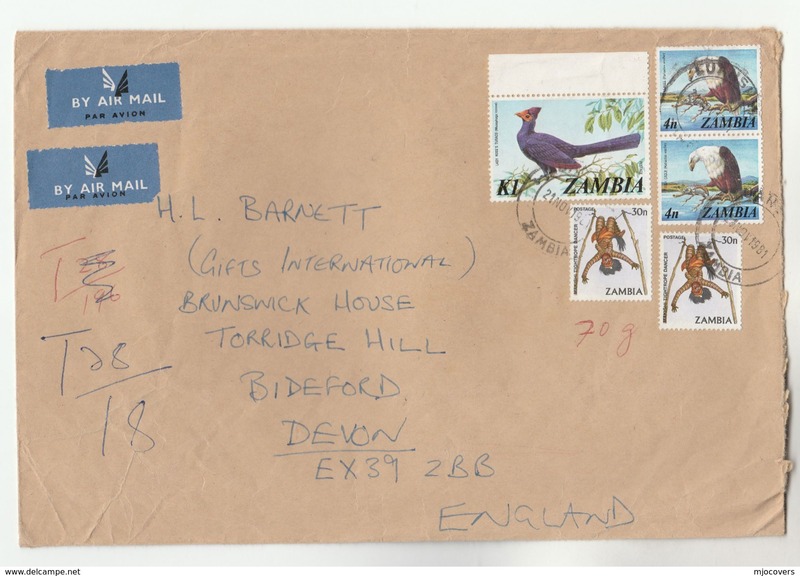 Zambia 1972 Conservation Year (1st issue) unmounted mint. 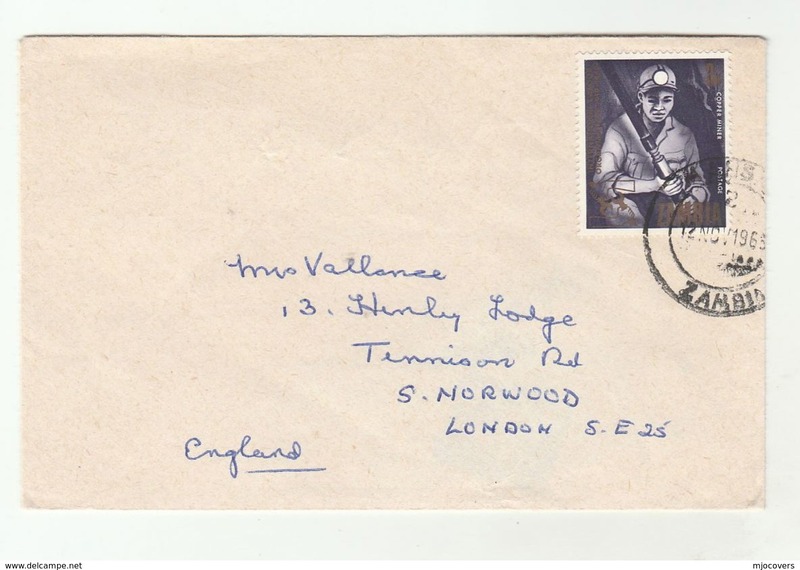 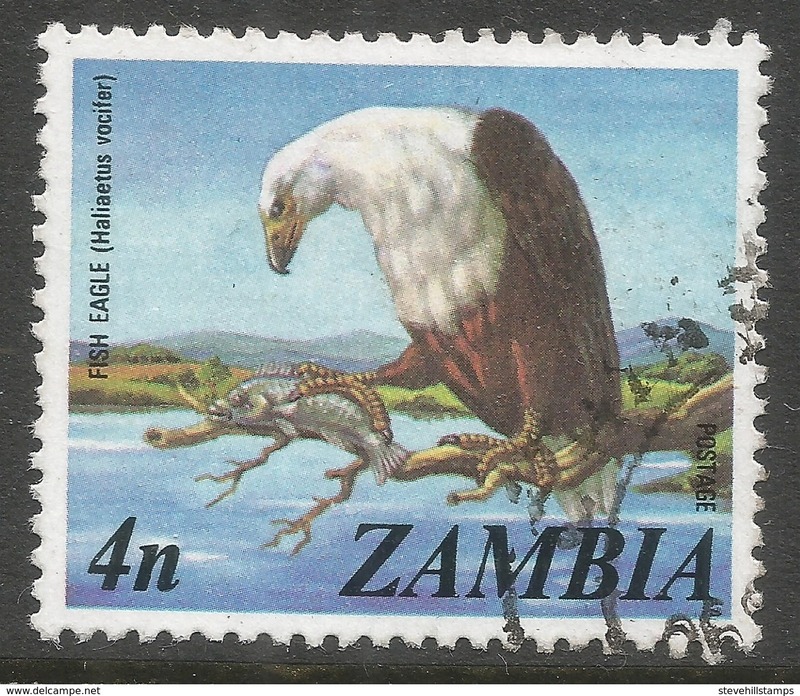 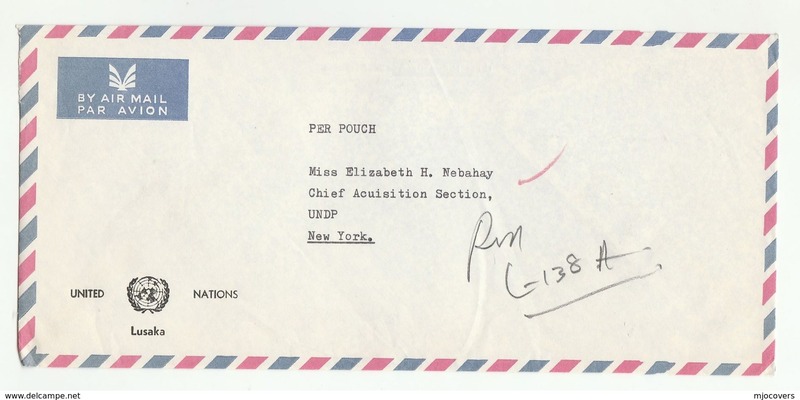 Zambia 1971 Fish unmounted mint. 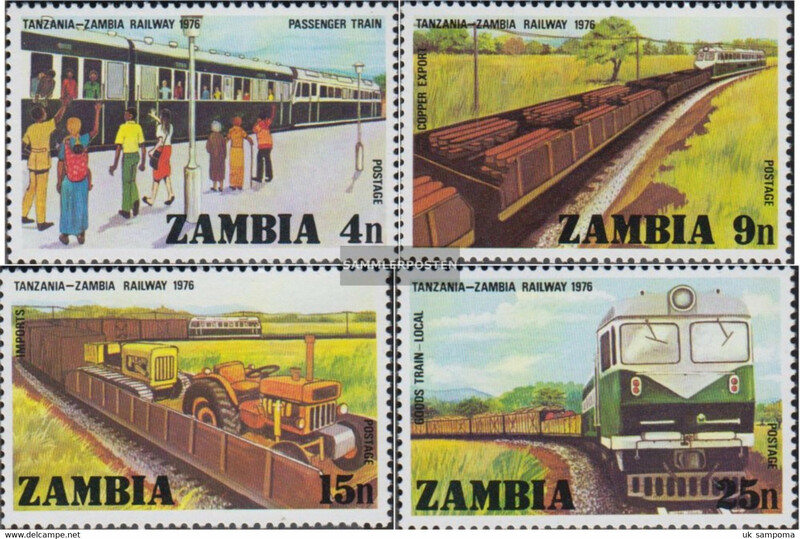 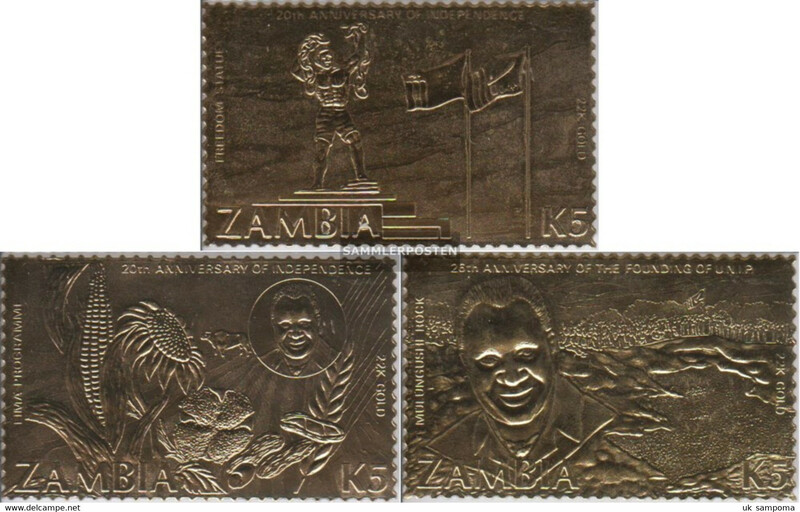 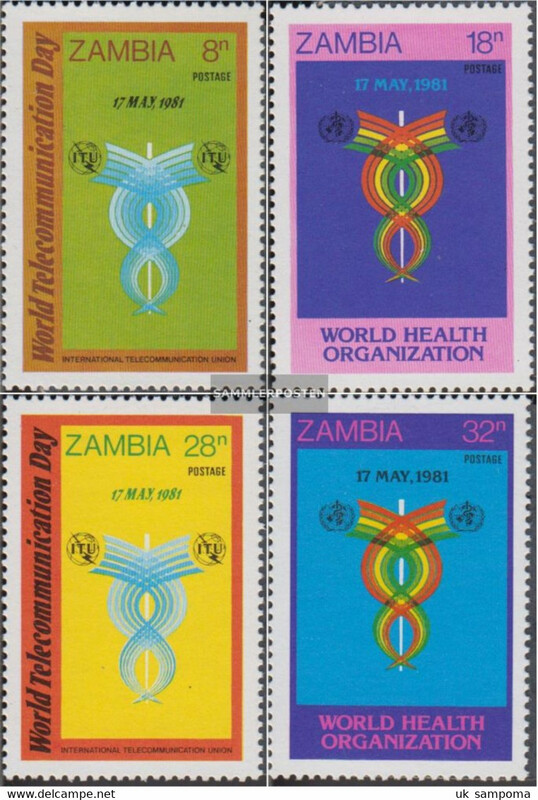 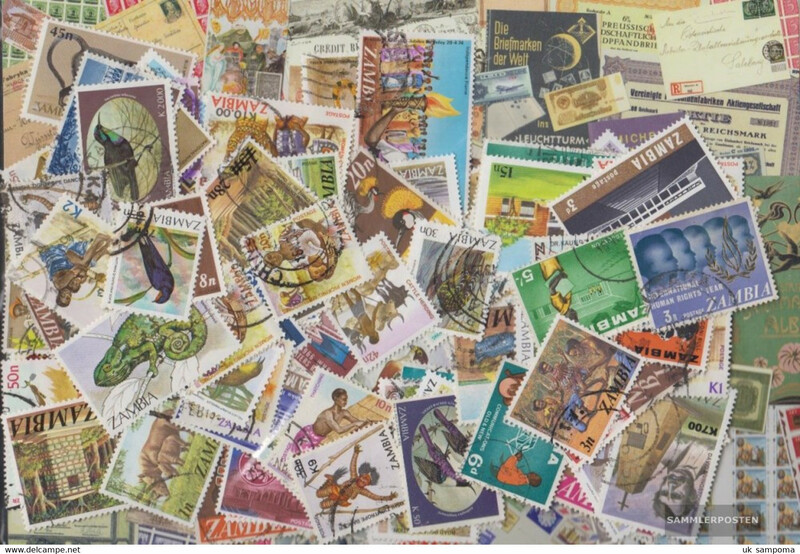 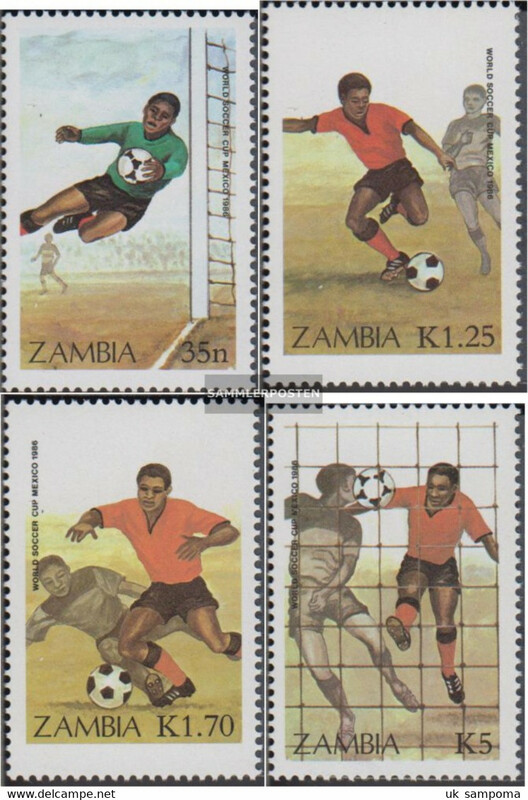 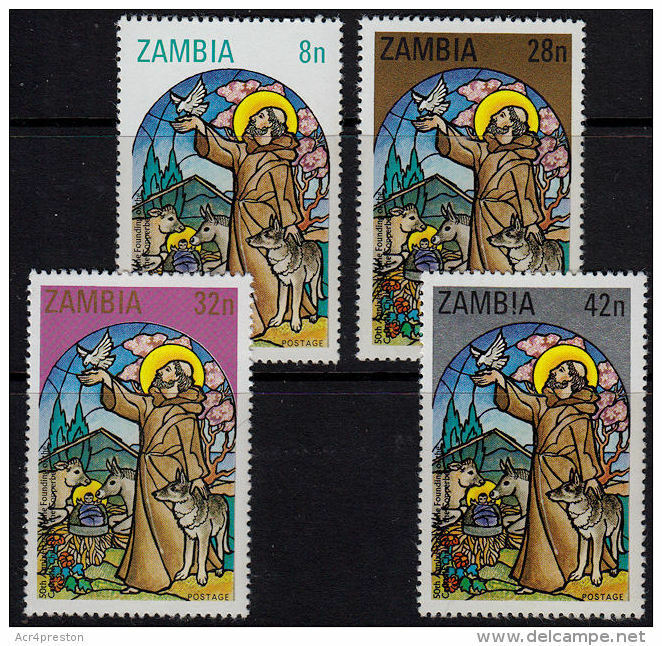 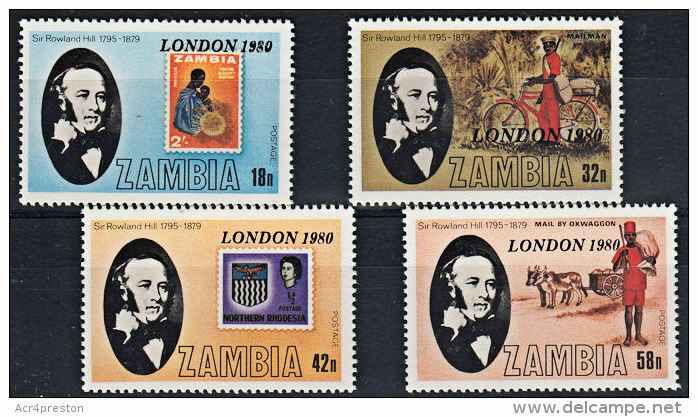 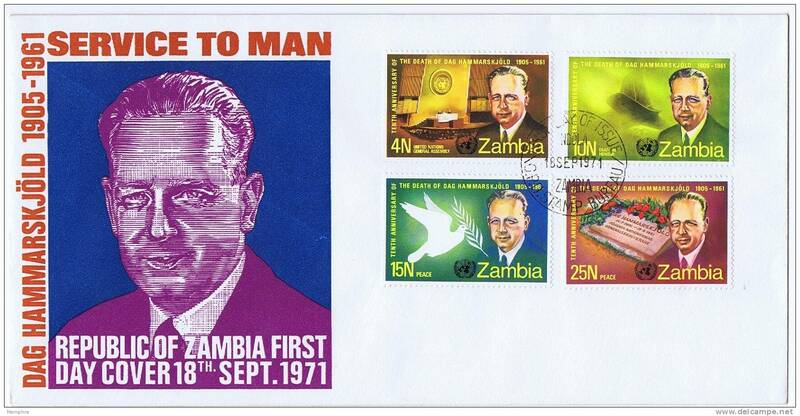 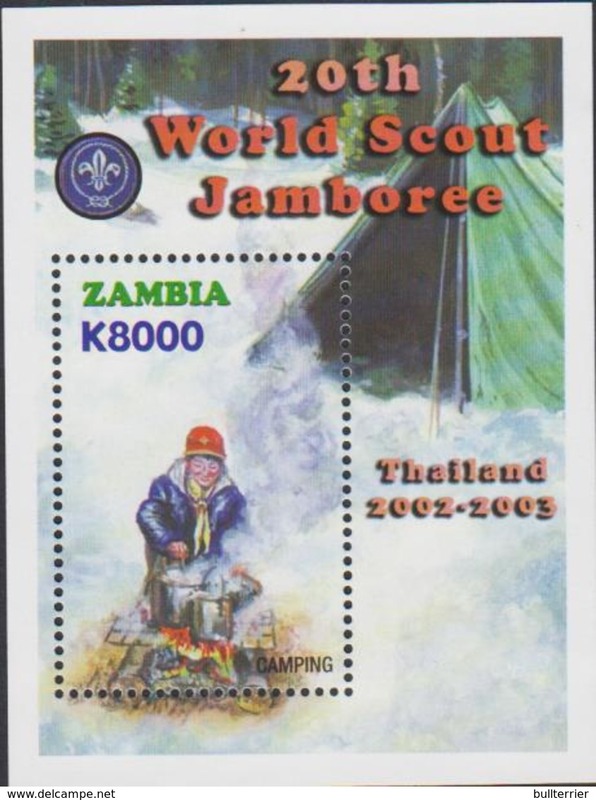 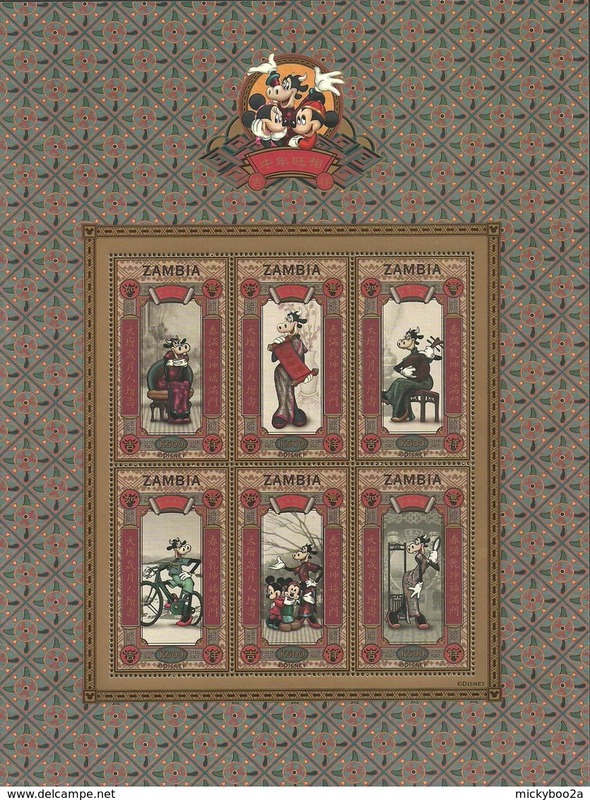 Zambia small selection of fine used modern commemorative stamps.